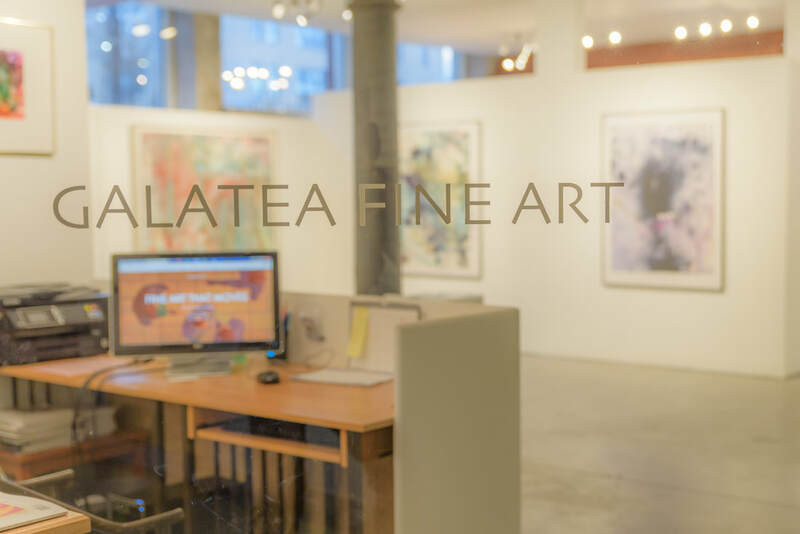 GALATEA FINE ART is a large contemporary cooperative art gallery located in the heart of Boston's SoWA neighborhood in the South End. Our members include a wide variety of painters, sculptors, photographers, and mixed media artists with both established and emerging careers. We have been reviewed in ArtScope Magazine, Art New England, the Boston Globe, The Improper Bostonian, Boston Magazine, and more. The artists’ cooperative was founded in 2009 by Marjorie Kaye, with the help of her partner, George Shaw. In the Fall of 2017 the gallery appointed a new Director, Hilary Tait Norod. Together with the efforts of the membership, Hilary propelled the gallery forward into new insights and endeavors. She has since gone on to new pathways, and Galatea Fine Art welcomes back Marjorie Kaye as its Director in 2019. Galatea Fine Art's mission continues to mobilize the diverse energies and skills of our artists as well as to enrich our local art community and contribute to the contemporary arts discourse. ​SoWA, the most sought-after art community in Boston, is a lively and supportive group of galleries and studios. With over 30 galleries in the district, hundreds of people come out on First Friday to view the new exhibitions in the area. SoWA is gathering recognition on a national scale - USA Today ranked SoWa the second best art district in the country!